Renew your look - call now! Studied at the Universidad Autónoma de Baja California and continued at the Hospital Angel Leaño where he completed his education as a General Surgeon and Laparoscopic surgeon at the Universidad Autónoma de Guadalajara. Studied Microsurgery and Flap reconstruction with Dr. Scott Levin and Micheal R. Zenn, Division of Plastic Surgery Duke Hospital Durham North Carolina. Specializing in Reconstructive and Aesthetic Plastic Surgery under the guidance of Dr. Jose Guerrerosantos of the Instituto Jalisciense de Cirugia Reconstructiva (IJCR). 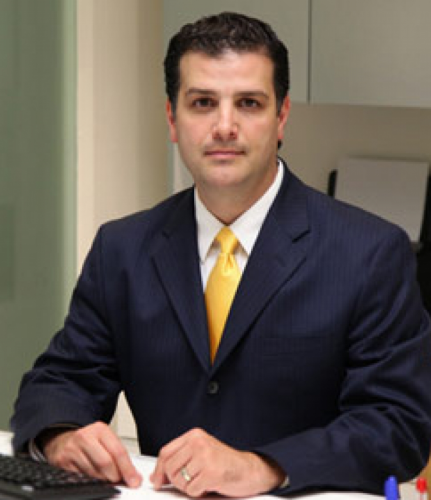 As part of his training Dr. Enriquez de Rivera worked in rotations with reputable plastic surgeons worldwide and gained invaluable experience at the Manhattan Eye, Ear and Throat Hospital in New York where he worked with Dr. Allan Matarasso and Dr. Sherrell J. Aston. At the New York Presbyterian Cornell Medical Center he learned from Dr. Henry M. Spinelli. At the Duke University he studied Microsurgery and Flap reconstruction with Dr. Scott Levin and Micheal R. Zenn, Division of Plastic Surgery Duke Hospital Durham North Carolina. He received further training in endoscopic facial surgery with Dr. Renato Saltz, Salt Lake City Utah and Dr. Martin Iglesias Morales at the Instituto Nacional de Ciencias Medicas y Nutricion Salvador Subiran in Mexico City. Alejandro Enriquez regularly attends annual congresses of the American Society of Plastic Surgery (ASPS), the American Society of Aesthetic Plastic Surgery (ASAPS), the International Society of Aesthetic Plastic Surgery (ISAPS), as well as the National Congress of the Mexican Association of Plastic and Reconstructive Surgery. Association of residents and ex-residents of the Jaliscian Institute of reconstructive surgery Dr. Jose Guerrerosantos. If you would like more information on hair transplant in Mexico or would like to see before and after photos, please contact Reveert. Your quote will be emailed to this address! Which Doctor Do You Want To Contact? Please provide any medical documentation which may help your consultation. (Upload limit is 5mb per file) You can upload 2 files including medical reports, x-rays or photographs. Copyright © 2012-2017 Reveert.com All Rights Reserved.